The West Kowloon Terminus Station North is the largest civil contract awarded for the Hong Kong Section of the Express Rail Link. It will serve as Hong Kong's international gateway to China. 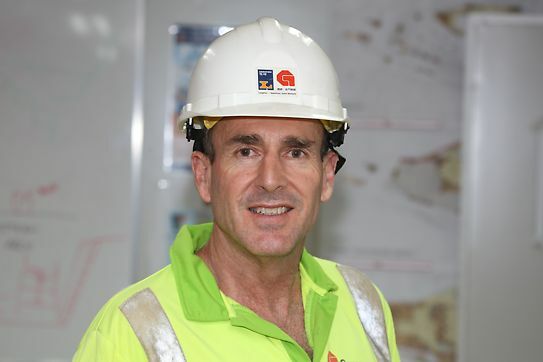 An underground terminus with four levels, covering approximately 380,000m2 will start operations in Q3 2018. 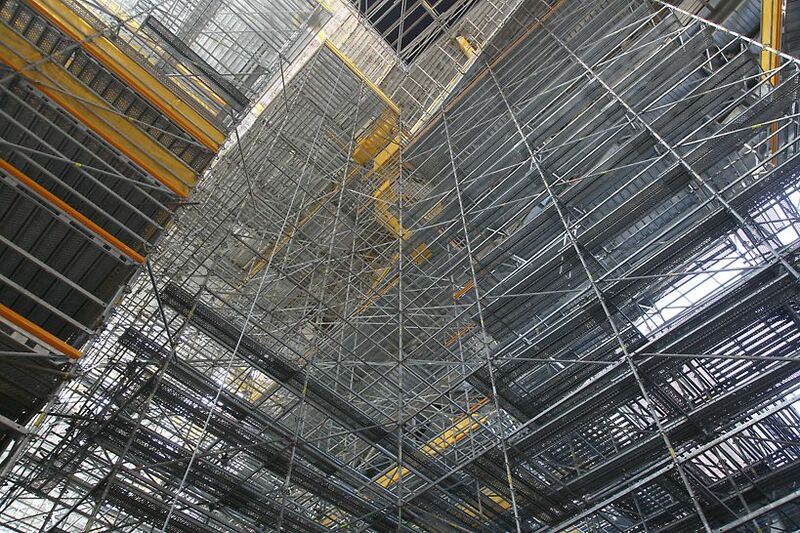 "PERI UP Scaffold provides us with great flexibility and high efficiency. The sytem has a short learning curve and with the simplicity of it, we could stick to our planned schedule of construction. 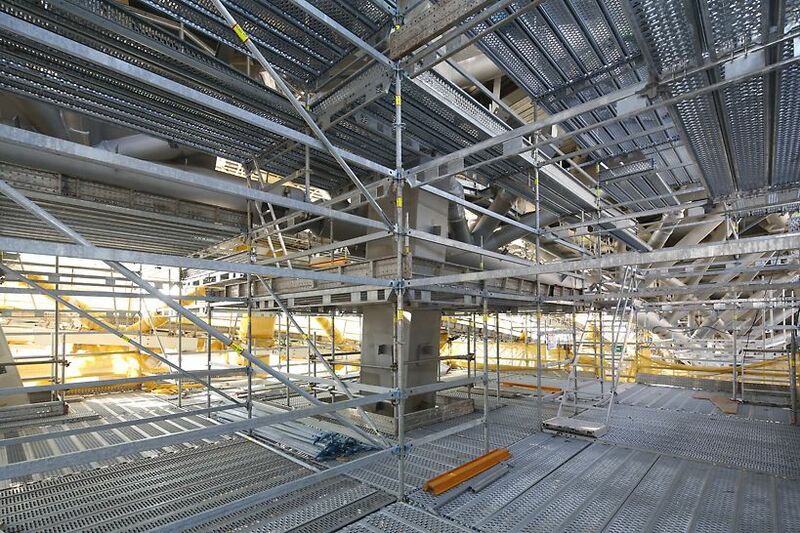 PERI's ability to deliver a huge amount of high quality equipment on such a short notice is the key reason we chose PERI as our partner, we believe that no other company could have supported us on this scale of project." 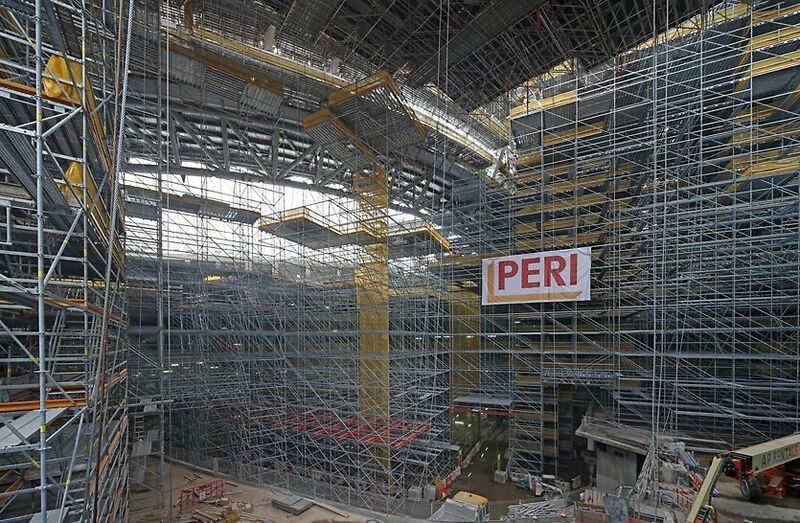 PERI provided 2,000 tonnes of PERI UP access scaffold on the project, enabling the JV to build one of the largest scaffolds over construction in Hong Kong safely in a short period of time. 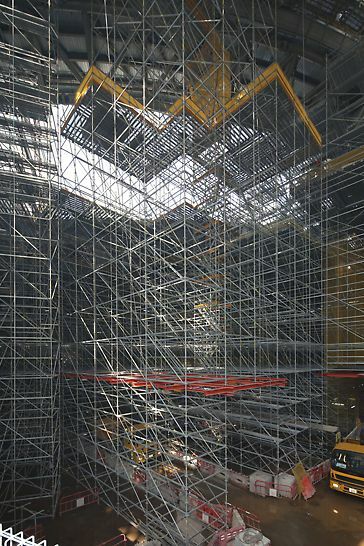 PERI also provided onsite engineering support, project management, and over 100 2D and 3D design drawings.